Have you been wanting to try your hand at renovating but weren't sure if you could take on an entire house? Well start small with this studio unit at Waiakea Villas. Great location on the ground floor next to the pool. Stop dreaming and put your tool belt on. 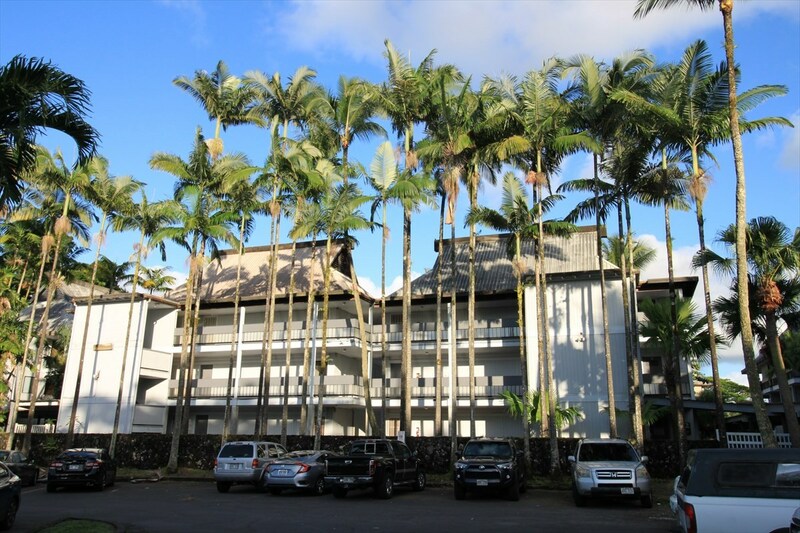 Waiakea Villas is conveniently located in central Hilo. In walking distance to shopping, restaurants, county offices and parks.